You’re ready to take a leap and adopt your first pet – a warm, lovable dog that you can rescue from a cage and now call your own. Adopting a dog can be one of the most rewarding experiences in your life. 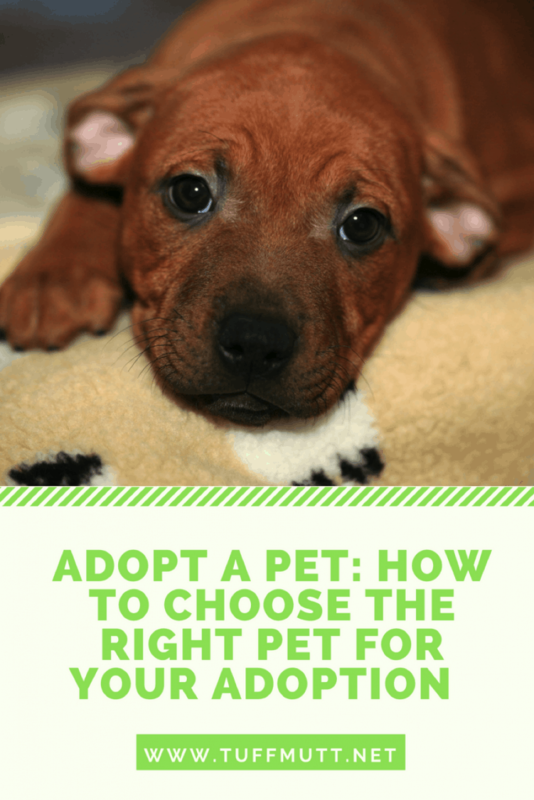 Use this guide to help you navigate how to choose the right dog for your adoption dreams. Just like a human relationship, the one with your future dog will take time. 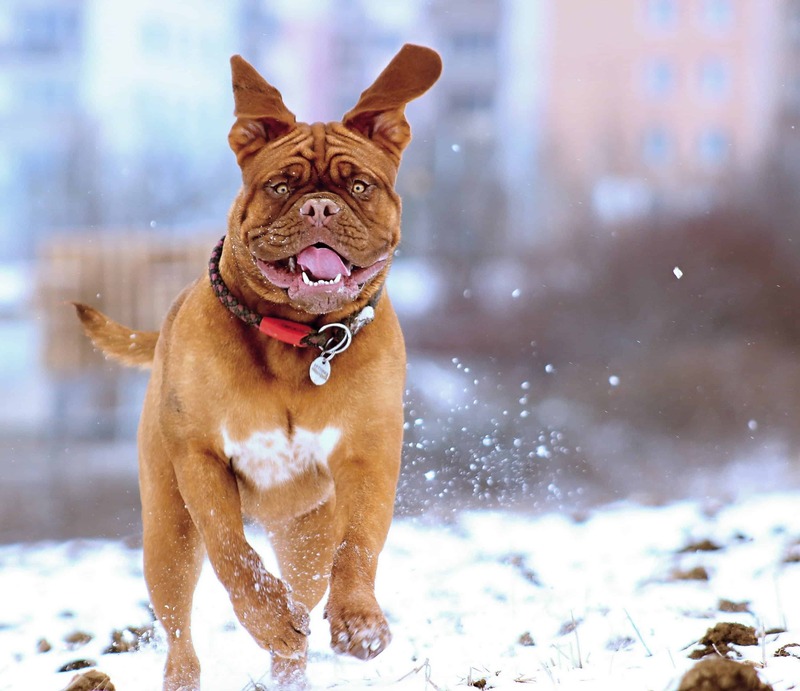 Keep your heart open to the various dog personalities you are drawn to through your selection process and know that the perfect match may not happen on your first visit. Take your time and be eager about the experience first — do not run out with the first dog you can get your hands on. So you’ve found the one your heart bleeds for huh? The next step is to tell a person working at the shelter so they can allow you to get to know the dog better. Your adrenaline rush is probably at an all-time high right now, so stay objective. Know what you want and stay focused on your desires. You don’t need to waste time looking at the big dogs hoping one grabs your heart if you already know you want a small dog. Stick to your requirements and you and your future new addition will be happier in the long run. When choosing the right dog to adopt, you must understand the dog’s background. Many times the dogs have been rescued from unimaginable circumstances and might be a little shy or anxious. Don’t let this be a deal breaker as your dog can get over past traumas with training and some good TLC. When choosing a dog to adopt, sometimes the best thing you can do is to have a conversation with a professional that works there about your desires. They can direct you to a selection that fits your needs. 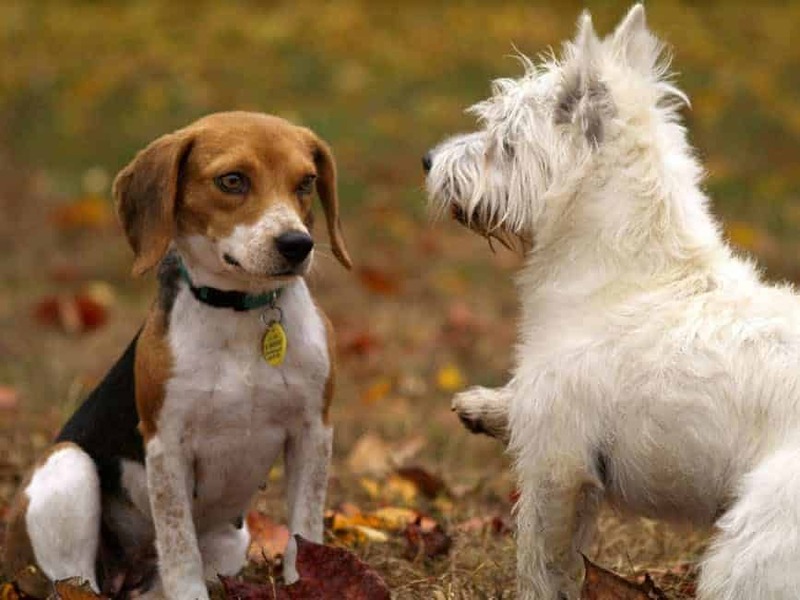 They spend all day with these dogs and have insight about what may work for you.